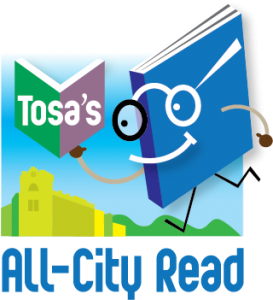 Your fellow Tosa readers have recommended some great books for our All-City Read. Check out the titles below. You might want to read some on your own or with your neighborhood book club.